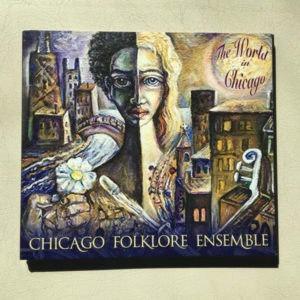 Oral histories of master musicians who immigrated to Chicago from Argentina, Ghana, Jordan, Thailand, and Serbia. 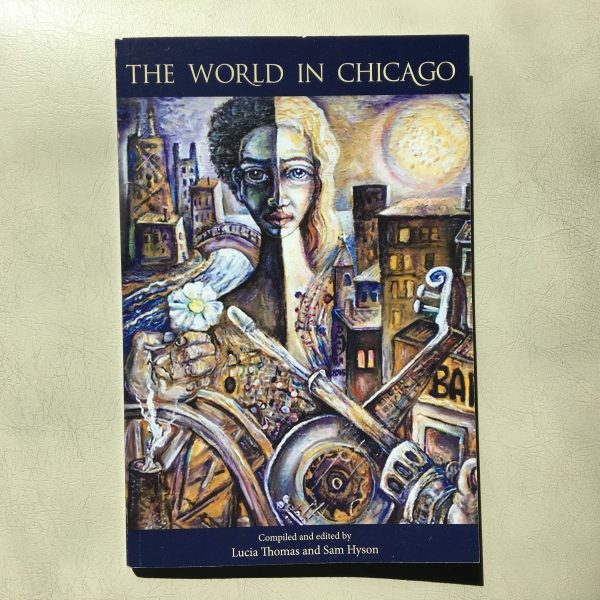 This book includes five chapters of oral history narratives featuring master musicians who immigrated to Chicago from Argentina, Ghana, Jordan, Thailand, and Serbia. Each chapter is accompanied by beautiful illustrations. 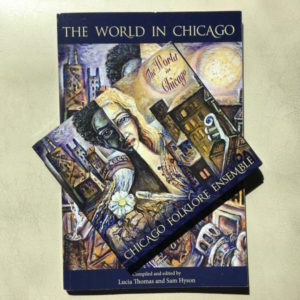 The book also includes an introduction by Chicago Folklore Ensemble founders Lucia Thomas and Sam Hyson, and appendices with background information on the music, history, and culture of the respective countries and regions.